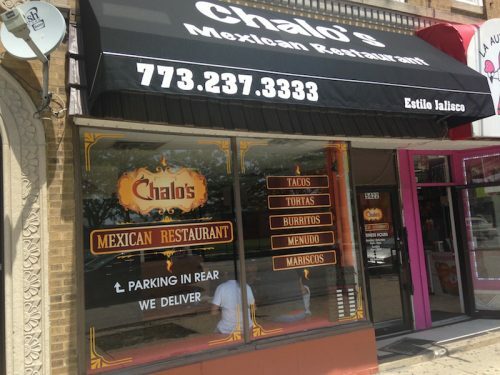 DRAW A LINE ANYWHERE ON A MAP OF CHICAGO, and it’s just about guaranteed that you will capture a couple of Mexican restaurants in the span of it. There are Mexican food riches almost everywhere—okay, except for the Loop—and at least two neighborhoods, Pilsen along 18th (a little more gentrified and upscale) and La Villita/Little Village along 26th (more nitty-gritty authentic) would have to rank among the best Mexican eating neighborhoods in the entire country. But what comes after those two? Clark Street on Rogers Park has plenty of choices, but I’m not sure anything up there quite wows me. 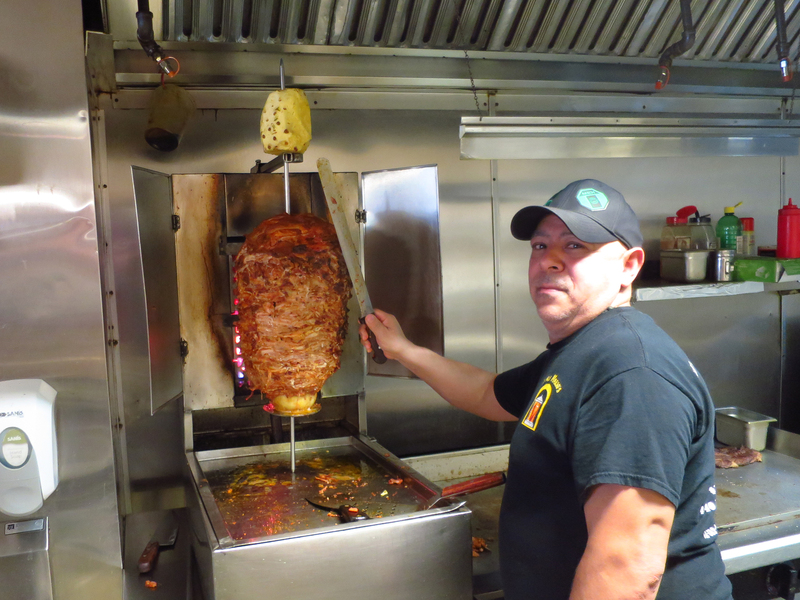 Some might argue for suburbs with strong Latino presences—Melrose Park? Elgin? Aurora? All possibilities, sure. 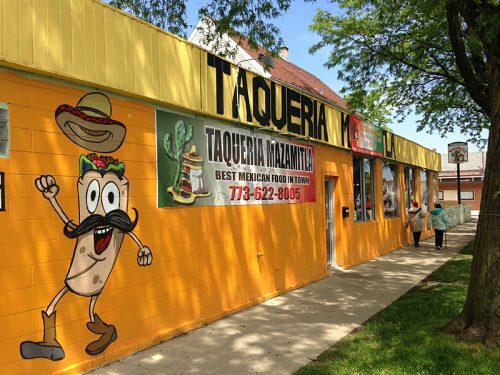 But after several visits recently, I’ve got a stellar Mexican neighborhood candidate that’s mostly gone unnoticed and unwritten-about online, despite the fact that it’s on the north side, indeed not that far past Logan Square. It’s Belmont Cragin, which is a chunk of utilitarian Chicago, tool and die factories and body shops, roughly Belmont to Grand and Cicero to Narragansett. The best Mexican food strip is along Fullerton, and what I like about it is that it’s quite diverse—not just steak tacos, but a little of this and a little of that, lots of choices and all of it pretty authentic. * If you don’t drive… well, there are Fullerton and Cicero buses, but train-wise this is smack in between the blue line and the green line, and nowhere close to either. By bike, it’s relatively close to Armitage and then Grand, which are both on the map of city bike routes. This is a cheerfully colorful family restaurant (see the hand-carved chairs in the cover image) with a full menu, but you will quickly notice that steak is a recurring theme. 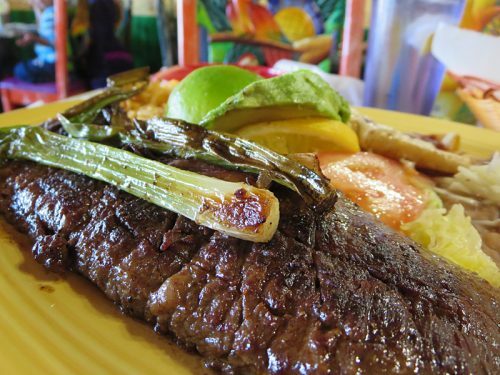 It’s my go-to place when I’m in the mood for inexpensive steak, a nice slab of arrachera (skirt steak) that’s thick enough to have a browned exterior and a pink interior, unlike the very thin, well-done cecina you often see in Mexican restaurants. 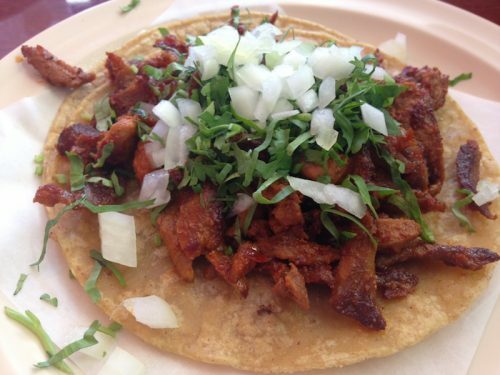 (You can also get it on tacos, tortas, etc., but why when having it straight up is so good?) 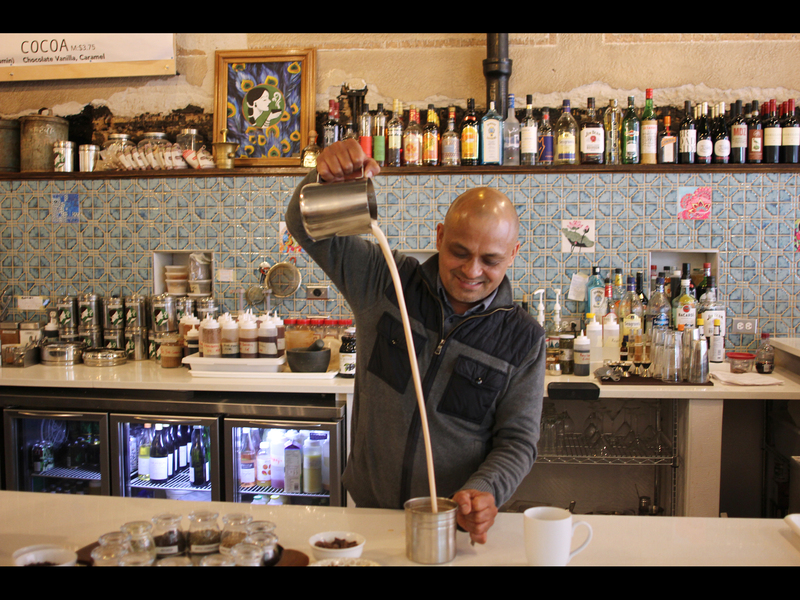 They also do breakfast, and some day I’ll get my act together and go have chilaquiles there. In the meantime, steak. 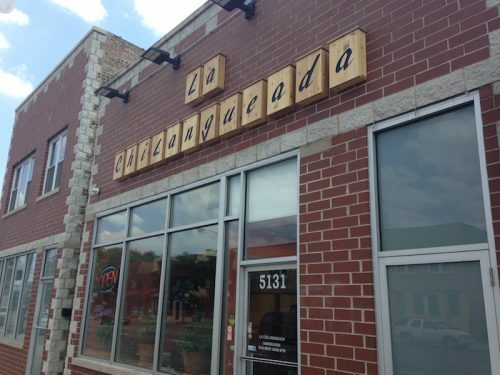 La Chilangueada says they’re “el mejor de huaraches,” and they’re fine at huaraches and sopes and tacos and all those things, if not the best along here. 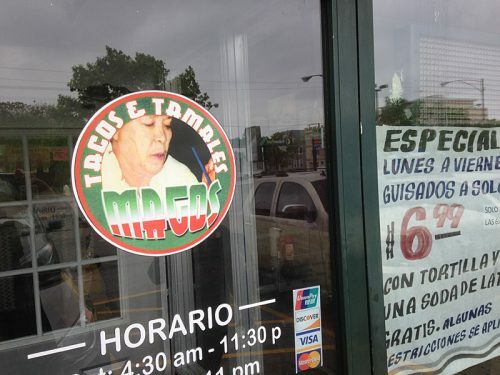 What’s interesting here is that they’re one of the few places selling tacos de canasta. The name literally means basket tacos, because like the Tamale Guy and his cooler, tacos de canasta sellers roam from bar to bar late at night in Mexico City, selling pre-made miniature tacos kept warm in the basket. 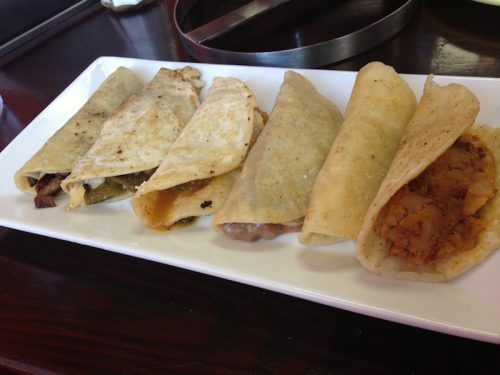 A complete order here gets you six tacos in delicate mini tortillas, each with a different filling, from two flavors of potato (so comforting) to beans, chicharron, poblano pepper and cheese, and chilango (a chopped mix of steak and hot dogs). It’s a fun alternative to the usual plate of tacos. 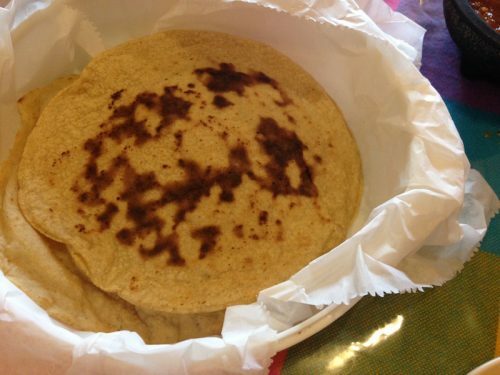 It made for a great comida, accompanied by a side of handmade tortillas as warm as the blanket your mother tucked you in with. I was charmed and I’ll be back. 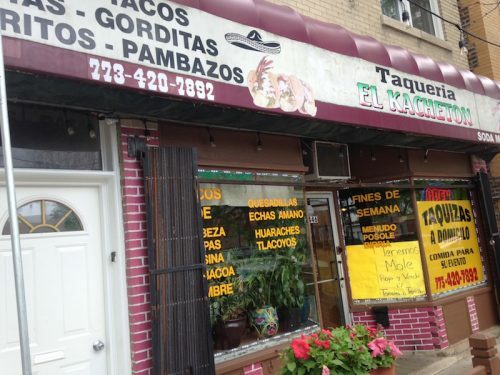 I’ve long been a fan of the Taqueria Mazamitla in Avondale on Belmont, a solid family-run spot, so when this ramshackle building, which has been a number of different places, got a paint job and became a second Mazamitla, it was a good sign. 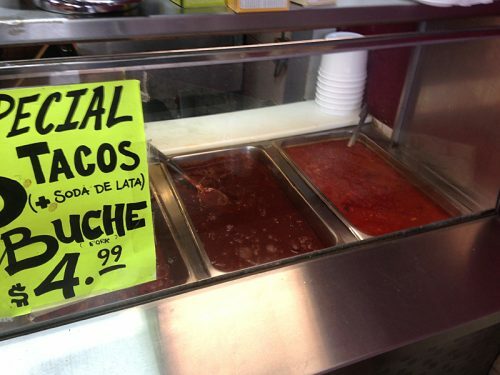 Tacos, gorditas etc. look to be the same as at the first one; to try something different, I ordered camarones al mojo de ajo—garlic shrimp—and loved the kind of Mexican-meets-Chinese food effect of these shrimp literally buried in caramelized garlic. Much of the menu here is the usual thing, but there are a couple of standout items—they have a real pastor cone and do pretty good tacos al pastor, they have menudo on the weekends, which you’d think you’d see more of along here than you do, and they have an emphasis on seafood items like whole red snapper. 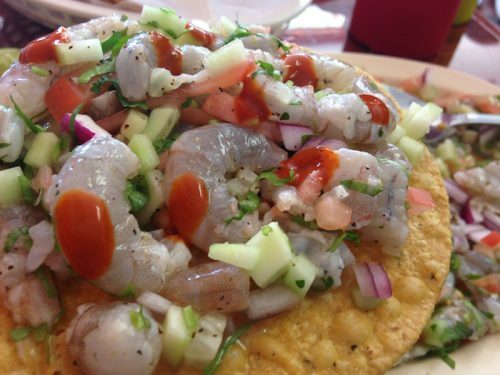 I decided to sample the house ceviche, and was very happy with the clean citrusy flavor of shrimp cured with cucumber and onions on crispy tortillas. In general this place seemed a cut above, and I’ll be back to explore more. 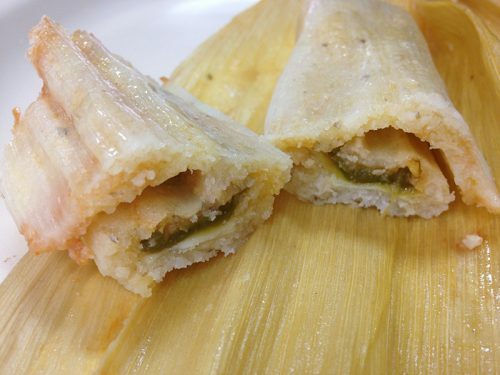 I usually don’t pay attention to strip malls in the city, because usually only the chains can afford to move into them, so the word “Tamales” coming from in between Subway and an H&R Block hit me like the Bat-Signal. I was very happy with the earthy, homey tamales we tried at this place, which ran the gamut from rajas con queso (peppers with cheese) to a bright pink strawberry tamale (younger son ordered that). But the menu extends beyond those to various tacos and sopes, which were of good quality and flavor as well, nice big chunks of tender steak. Does it sound like I’m holding back on something? Well, I am. Even though we’d already eaten, I got curious about the steam table of guisados, stews, visible in the photo in the intro to this piece. 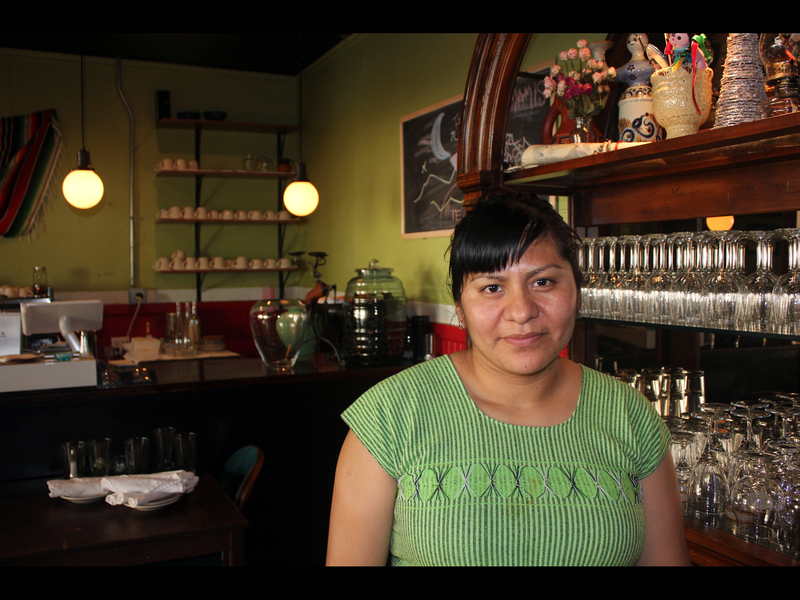 I asked what they were and I wound up getting a taste of cocinita, a stewed pork mole. Wow. Not only the best thing I’d had in this place, maybe the best thing in this entire article. 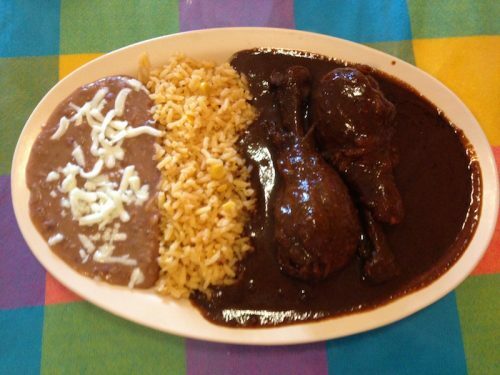 Tender pork in a rich, complex mole, full of toasted and hand-ground spices and long-simmering depth of flavor. Don’t miss it. 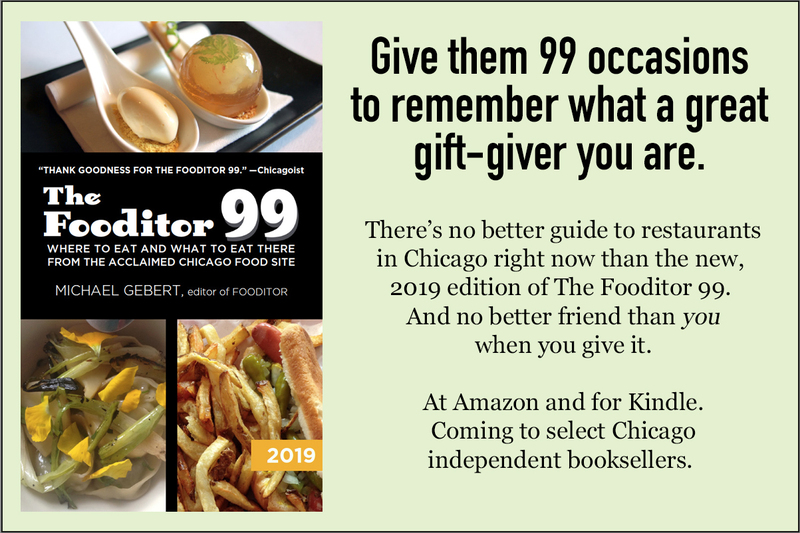 Michael Gebert is el mejor editor of Fooditor.